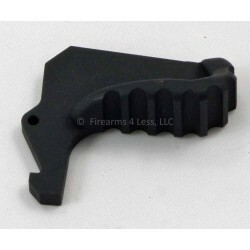 Machined from 7075 aluminum, this one has plenty of bite for fast action. 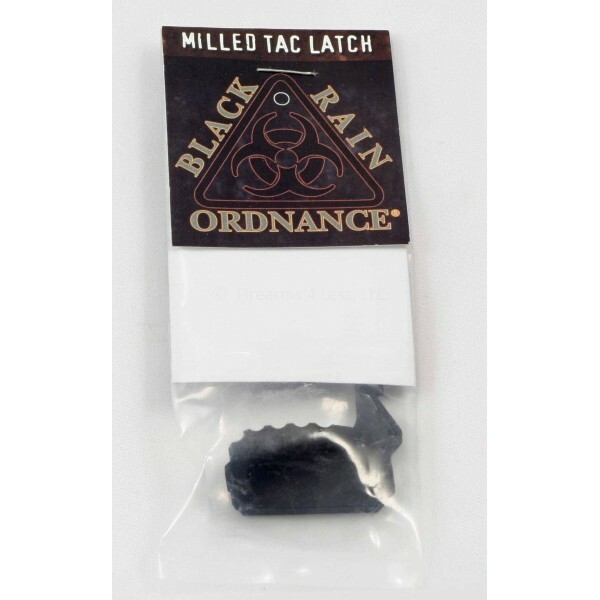 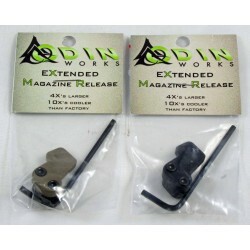 Works on any AR15 charging handle. 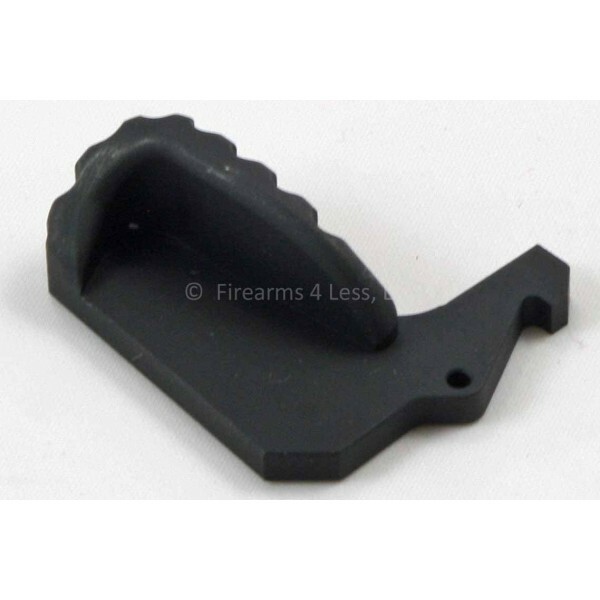 Charging handle NOT included. 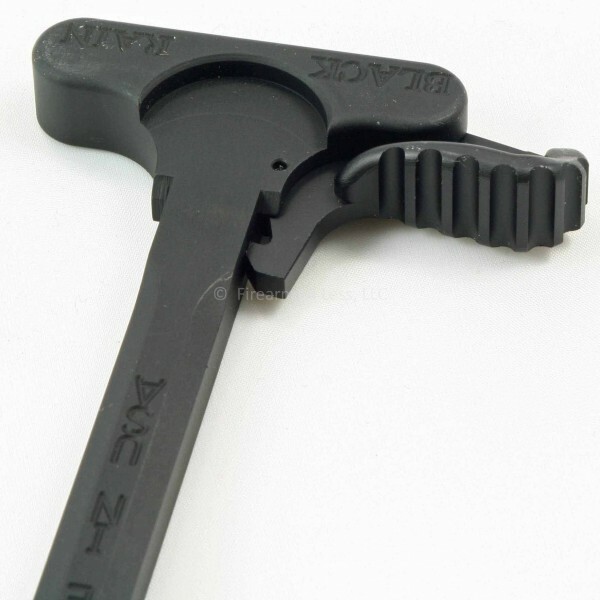 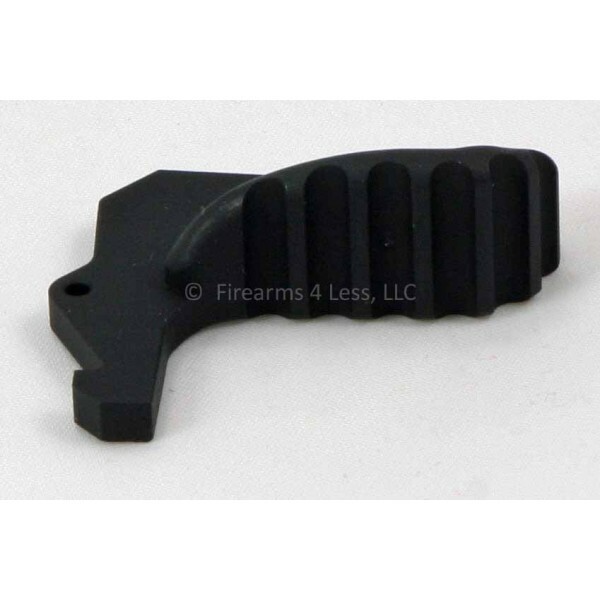 Upgrade your charging handle today!